Cancer-associated thrombosis, also called cancer-related blood clots, can cause pain and discomfort and, untreated, can have life-threatening consequences, says Prof. Simon Noble, MD. 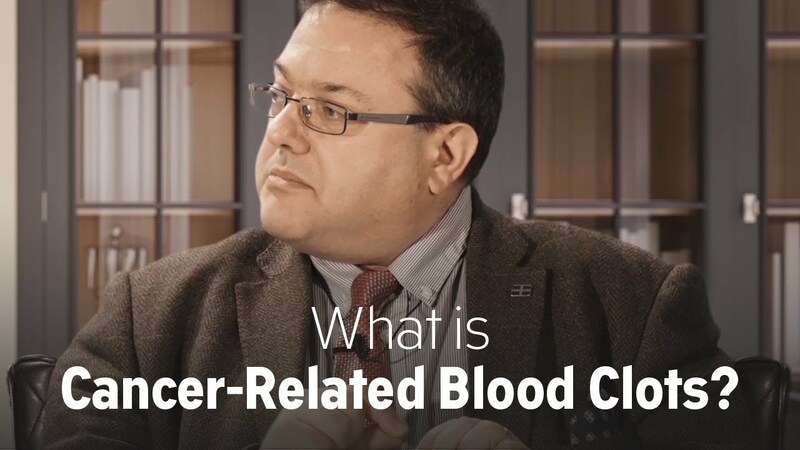 Cancer patients have an increased risk of blood clots compared to the general population — mainly because the cancer tumour releases molecules into the blood that can make the blood more sticky. However not all cancers are the same, and not all stages of cancer are the same.